The Town Center Mall is the oldest shopping complex on Providenciales. The Town Center Mall, Providenciales. The Town Center Mall complex in the Downtown region of Providenciales is one of the oldest shopping complexes in the Turks and Caicos. 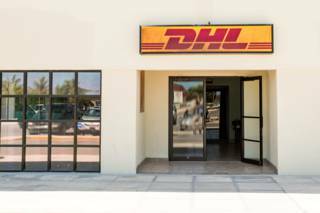 The site is home to several government offices, the Providenciales branch of the Turks and Caicos National Trust, the temporary location of the post office, and several small shops and boutiques. 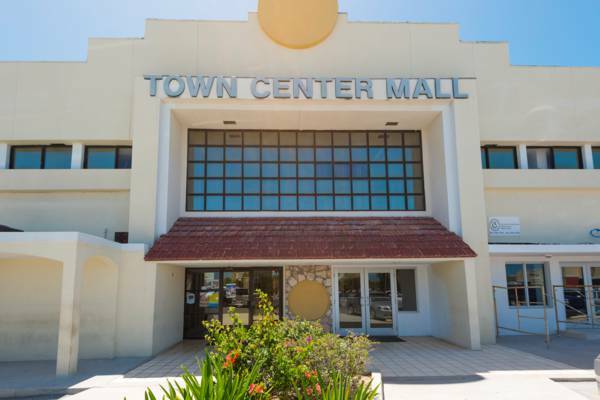 The Town Center Mall is adjacent to Graceway Smart supermarket, a sports centre, and the Providenciales office of the Turks and Caicos Immigration Department. There’s ample free parking surrounding the complex.